Recently the water supply to my suburb failed for 5 hours. A few days later while watching the cult classic zombie apocalypse movie Shaun of the Dead I realised that being prepared for that is similar to what’s required for dealing with more likely disasters. 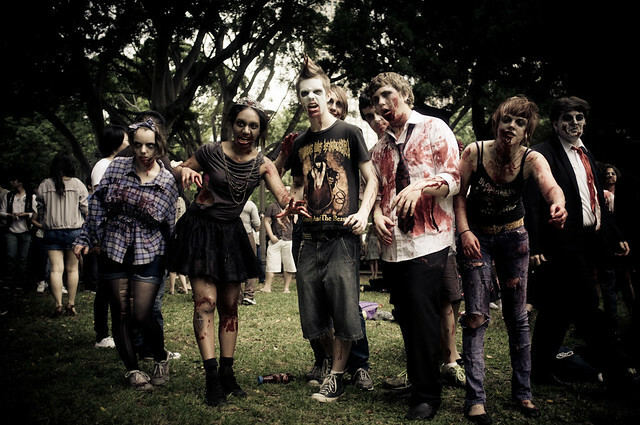 The rise of zombies in pop culture has given credence to the idea that a zombie apocalypse could happen. In such a scenario zombies would take over entire countries, roaming city streets eating anything living that got in their way. The proliferation of this idea has led many people to wonder “How do I prepare for a zombie apocalypse?” or other disasters. Whether you live in a flood prone area, near a fault line where earthquakes are more likely or in an area which is at risk from bushfires during hot dry weather there are things that you can do which don’t take much time or expense but can make responding to natural disasters, emergencies and essential utility outages much easier. Power adaptor cable so you can recharge your mobile phones via your car. Keep at least a litre bottle of water in the fridge. Preferably 2-3L. In Australia two of the most common natural disasters we suffer from on a regular basis are fires and floods. While there are elements of bushfire that you cannot control, like the weather, there are a wide range of planning and preparation activities that you can undertake which will dramatically increase the chances of you, your family and your home surviving in the event of a bushfire., including the maintenance of adequate levels of insurance. It’s well worth checking out the Fire & Rescue NSW advice regarding how to make a Bushfire Survival Plan for your family. 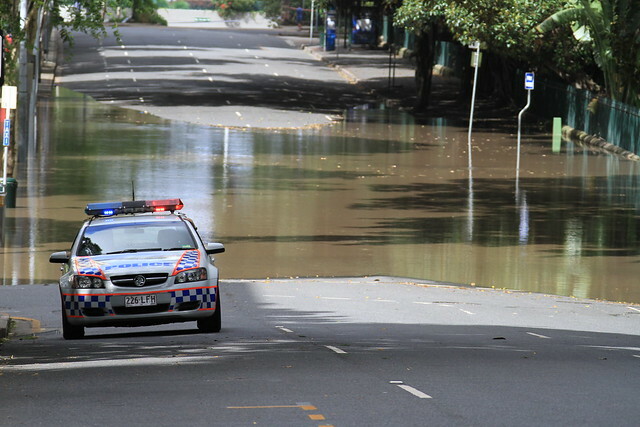 The people of Queensland have had to deal with a lot of floods in the last few years including flash flooding which can result from relatively short, intense bursts of rainfall and is the most dangerous in terms of potential threat to loss of life. There’s a great page with advice about how to prepare for floods on the Emergency Management Queensland website. 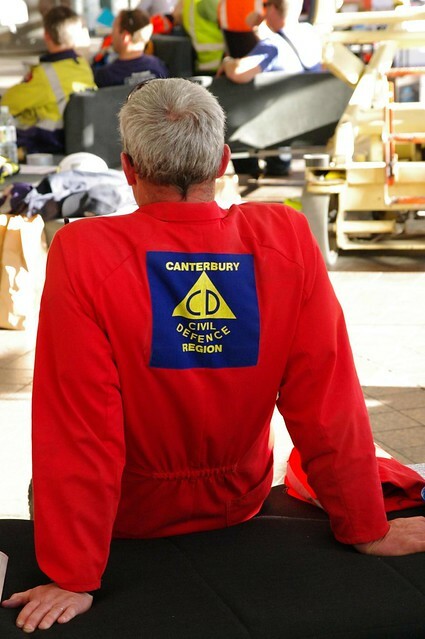 Although they are a small nation, New Zealanders are especially good at being prepared for disasters such as earthquakes. The NZ Civil Defence “Get Thru” website has excellent advice for dealing with earthquakes, storms, floods, tsunamis, volcanos and landslides. Back to the topic of Zombies. 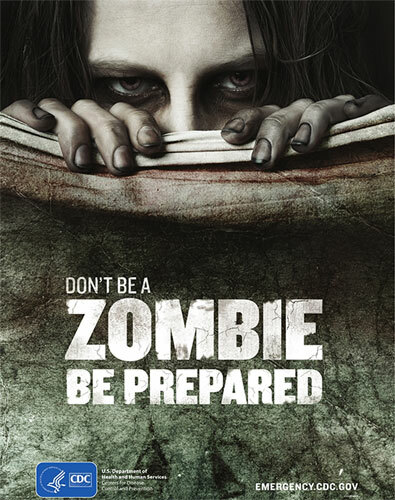 The US Centre for Disease Control (CDC) has an excellent graphic novel “Preparedness 101: Zombie Pandemic” which demonstrates the importance of being prepared in an entertaining way that readers of all ages will enjoy. Readers follow Todd, Julie, and their dog Max as a strange new disease begins spreading, turning ordinary people into zombies. Stick around to the end for a surprising twist that will drive home the importance of being prepared for any emergency. Included in the novel is a Preparedness Check list so that you can get your family, workplace, or school ready before disaster strikes.